I have always believed that the world has had very few true geniuses. My definition of a genius has been one who changes the world in a fundamental way, often against the thinking of the society at the time. Sir Isaac Newton. For his laws of motion. Albert Einstein, of course. Wolfgang Mozart, who started composing at age 5, and whose compositions are still enjoyed over 200 years later. There is a component of perseverance and lots of work to change the world. I read somewhere that Thomas Edison tried 1,000 different ways to make the incandescent light bulb until hitting the right formula. “Genius is one percent inspiration and ninety-nine percent perspiration. The pic is from the author of the post at The Brothers Brick. I have to share this with everyone. I should have paid more attention in Physics in high school! 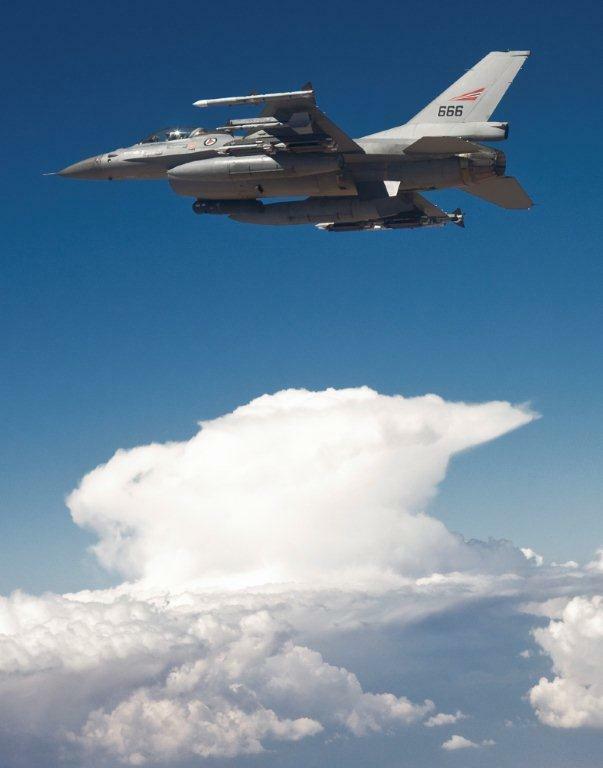 January 20, 1974 was the beginning of what we know as the F-16 Fighting Falcon legacy began. It is also the day I first reported aboard USS Independence CV62. This is the promo for the 416. Hot Rod Jets. The Captain would be pleased, I do believe. 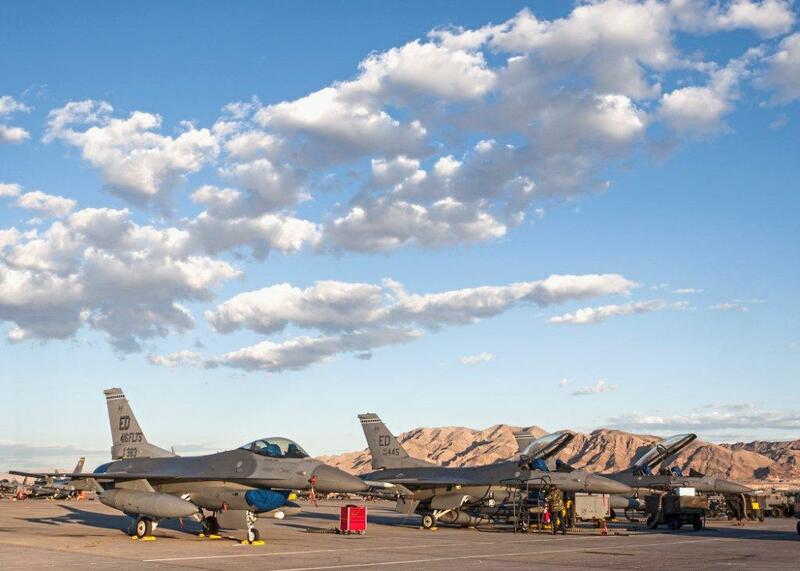 Our three jets on the line. We were quite busy most of the time. We had one crew chief per jet. 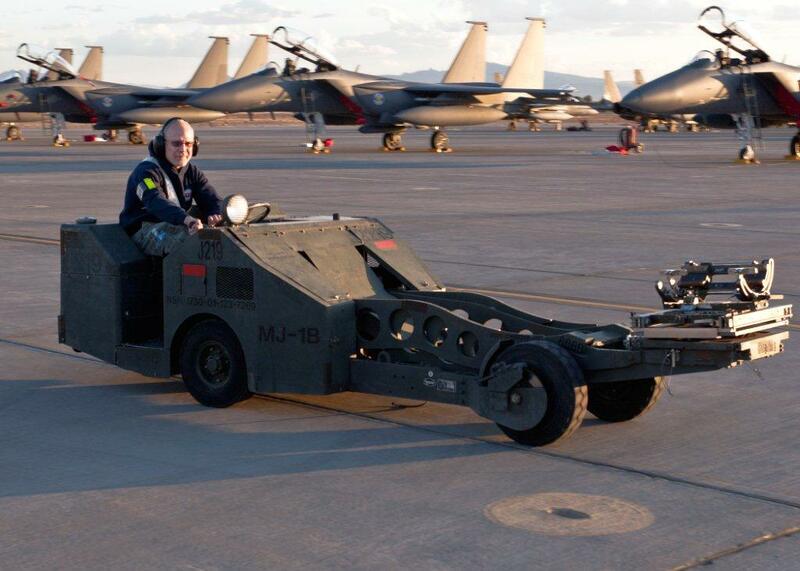 The Air Force has nice toys to load ordnance. Not like we in the Navy did……….good old fashioned muscle. This is my favorite for one reason, it pays the bills!